Improve, Fortify, Fix, Stabilize, Dry-Up, Remedy, and Strengthen. We do all this and more to your soil…..! 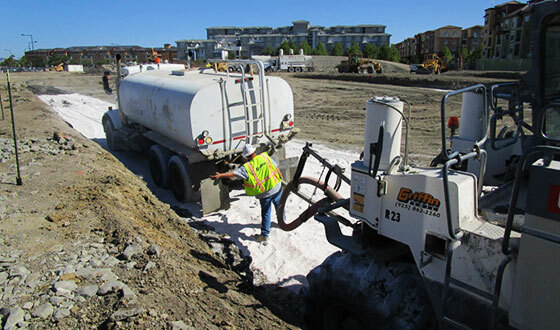 Soil stabilization provides a “non-expansive fill” requirement under your building slab. Plasticity Index reduction is also achievable with stabilization. 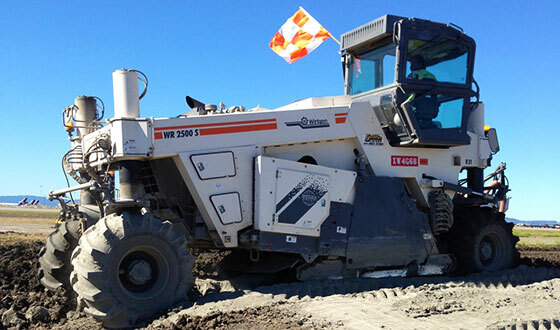 Eliminate the removal and replacement of marginal soil by treating your building pads. Provide a stable base for your HMA section by treating the native soils. Eliminate the need to import expensive base rock by fortifying the native soil with cement and/or lime. Treatment also provides a better design since it’s less permeable than traditional base rock sections. 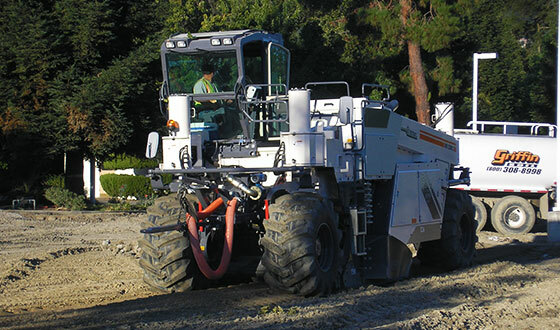 Stabilization of the existing soil produces a superior base, subbase or subgrade section. 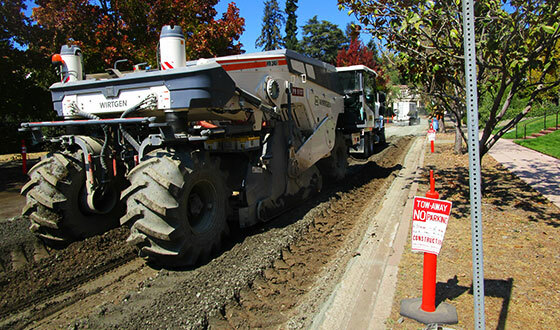 Road reconstruction is easier, faster and provides a better value to traditional remove and replace options. Winterization changes the soil behavior primarily through moisture reduction allowing construction to proceed unaffected by oversaturated conditions. In addition, soil properties are improved resulting in improved strength and a decrease in the shrink/swell potential of any clayey material.